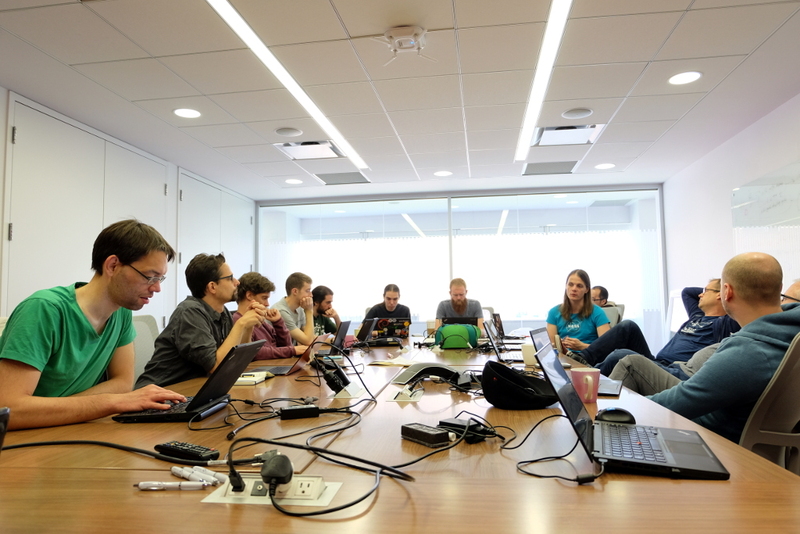 Last week I attended the GTK+ hackfest in Toronto. We had a really good group of people for the event, which lasted 4 days in total, and felt really productive. 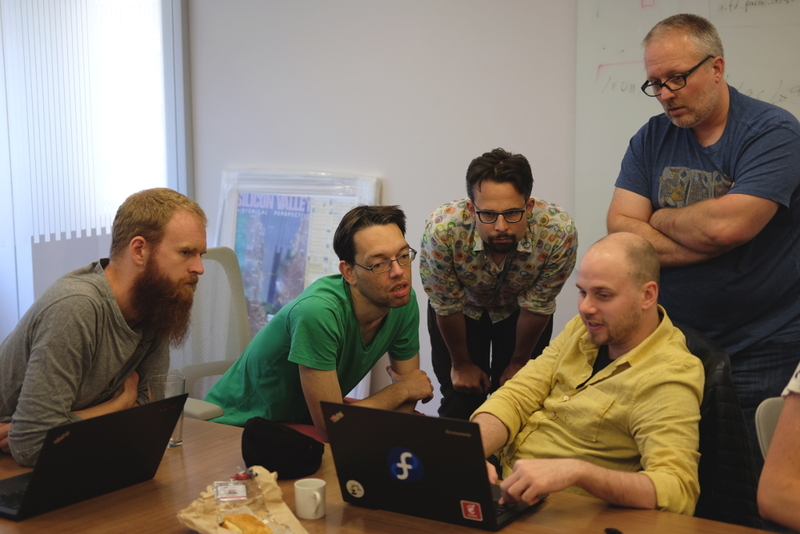 There were a number of interesting discussion and planning sessions, from a design point of view, including a session on Flatpak “portals” and another on responsive design patterns. I also got to spend a bunch of time talking about developer documentation with Christian and the two Philips and did a bunch of work on a series of designs for a web front end for Hotdoc (work on these is ongoing). Finally, after the *ahem* online discussion around GTK+ versioning and lifecycles, I helped to document what’s being proposed in order to clear up any confusion. And I drew some diagrams, because diagrams are important. Thanks to Matthias for organising the event, Red Hat Toronto for hosting, and Allison Lortie for being a great guide! I want to make one of these sessions in the future. 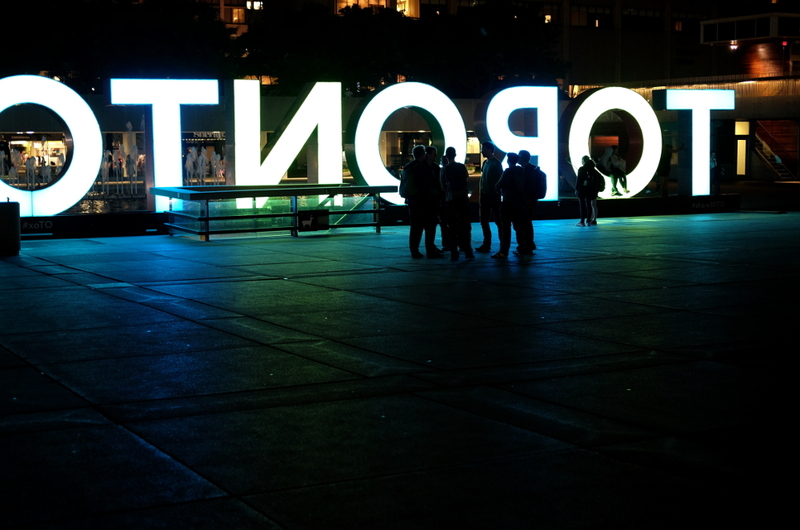 Toronto is an awesome place and close enough to where I am to make it possible.